This week brought fans more Outlander-related news, including a sneak peek (listen) of the Season 2 soundtrack and a Claire-inspired fashion collection from Hot Topic and Torrid! Hi there Sassenachs! As we know, Droughtlander continues, so we have to take any and all Outlander news where we can get it. This week there were several Outlander-related developments, and we’ve put them all together in this post for you to enjoy! I wrote a simple melody for piano and concert flute, two instruments that had never been heard on the Outlander score before. I hope their sudden introduction gave the music a sense of timelessness, augmenting its impact on the audience. I wept openly as I scored the final scene in this episode. When I finished the last note, I went into my infant daughter’s room, picked her up and held her close for an hour, grateful for her inspiration. Remember, the Outlander Season 2 soundtrack will be out on October 28. Go HERE for the tracklisting and to pre-order your copy. 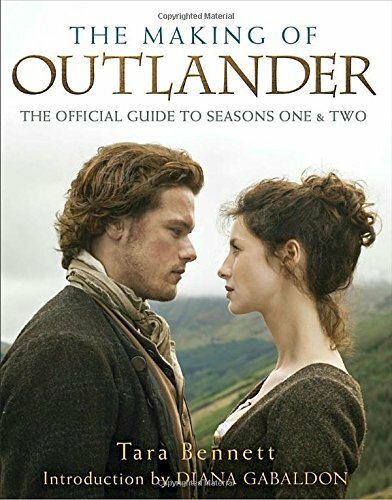 Speaking of previews, this week Entertainment Weekly had a sneak peek of The Making of Outlander, the Series: The Official Guide to Seasons One & Two by Tara Bennett, which is out October 18. This guidebook takes fans through the production of every episode, thus far, and provides never-before-seen images and behind-the-scenes interviews with the cast and creators. EW has exclusive BTS photos from the book (e.g. 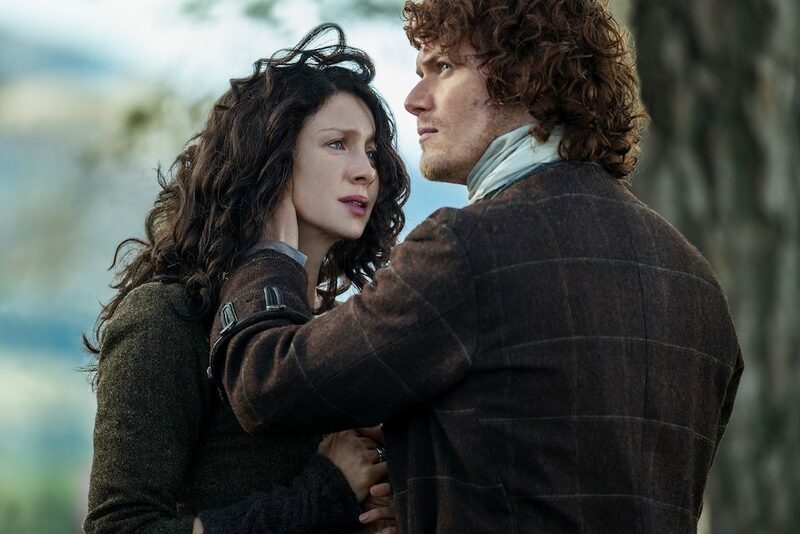 filming Claire emerging from the Standing Stones in 1743 in Season 1; Jamie and Claire settling into Parisian life in Season 2, plus more), along with insight from Executive Producer Maril Davis. Go HERE for more from Entertainment Weekly, then preorder your copy of The Making of Outlander. I am ALWAYS so stunned (and not so secretly) jealous of Claire’s fashions in Outlander. Well now, we can infuse our wardrobes with some of Claire’s fashion sense! Earlier this month we shared that Lauren Lyle has been cast as Marsali, Laoghaire’s (Nell Hudson) 18-year old daughter. It looks like the two actresses might be in the thick of filming their scenes. Nell shared this awesome “mother and daughter” image on twitter. Lauren looks SO young, which (given Marsali’s upcoming storyline) is pretty perfect. Make sure you continue to stay tuned to We So Nerdy for all your Outlander news!